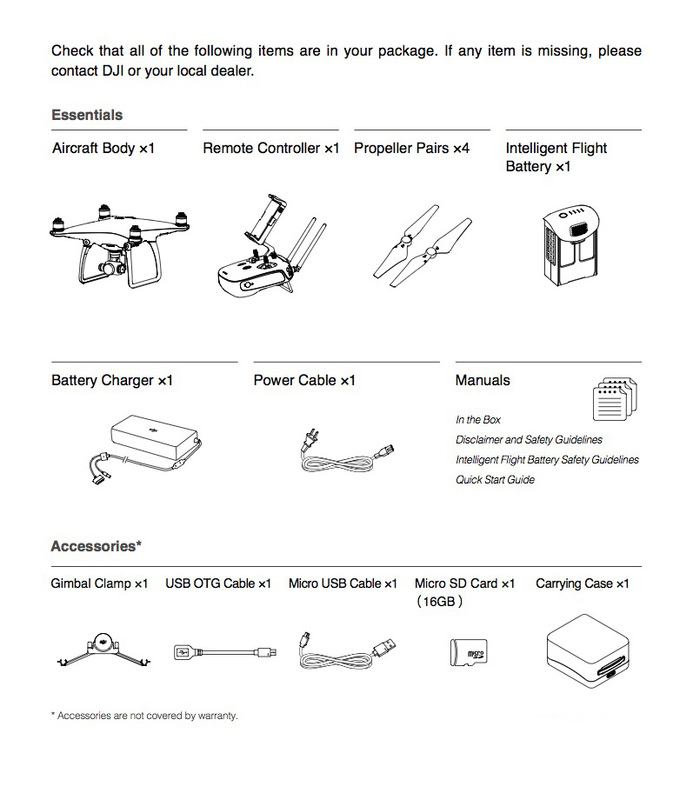 ios: iPhone 5s, iPhone 6, iPhone 6 Plus, iPhone 6s, iPhone 6s Plus, iPod touch 6, iPad Pro, iPad Air, iPad Air Wi-Fi + Cellular, iPad mini 2, iPad mini 2 Wi-Fi + Cellular, iPad Air 2, iPad Air 2 Wi-Fi + Cellular, iPad mini 3 and iPad mini 3 Wi-Fi + Cellular. 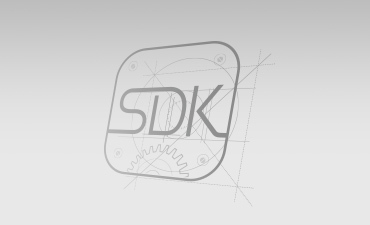 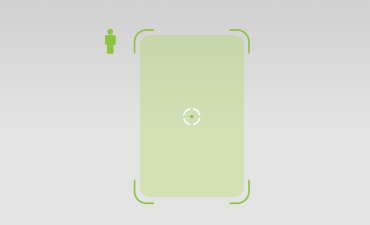 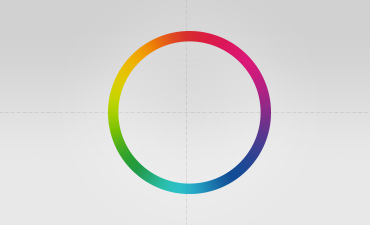 This app is optimized for iPhone 5s, iPhone 6, iPhone 6 Plus, iPhone 6s and iPhone 6s Plus. 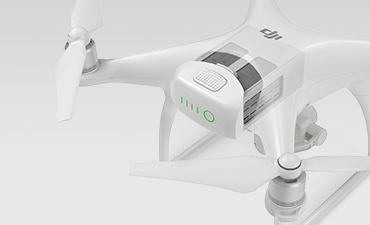 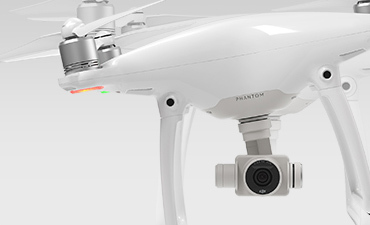 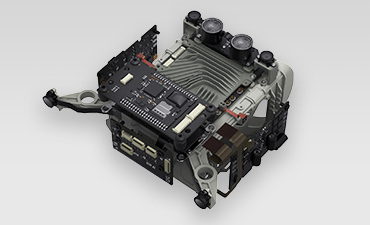 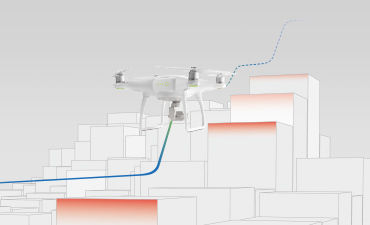 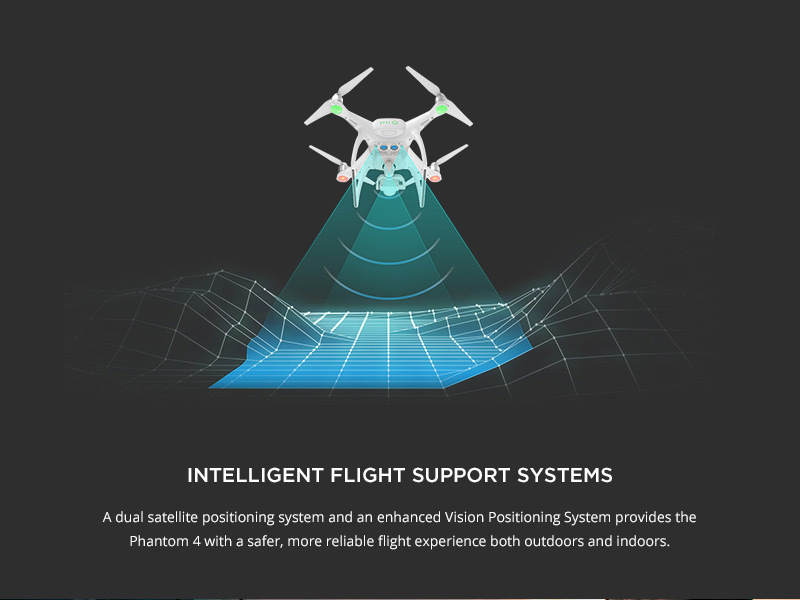 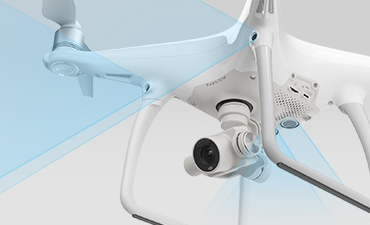 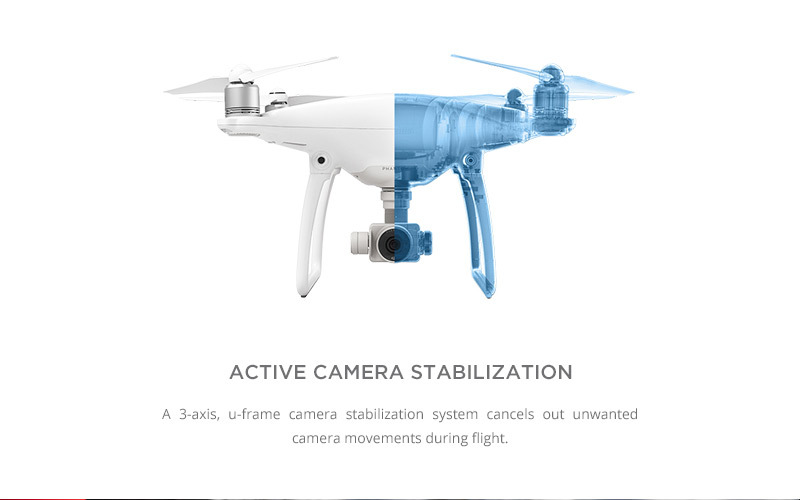 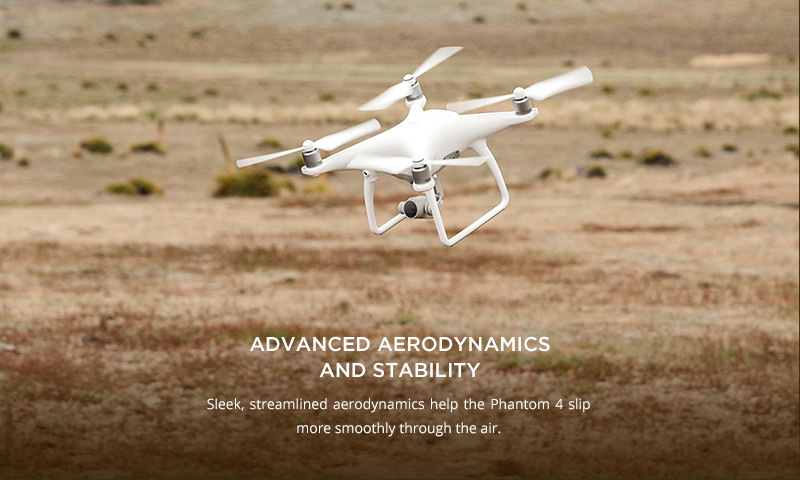 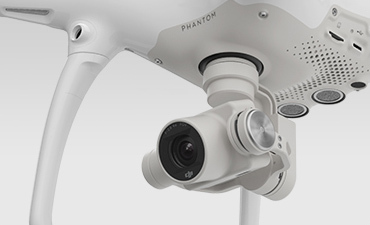 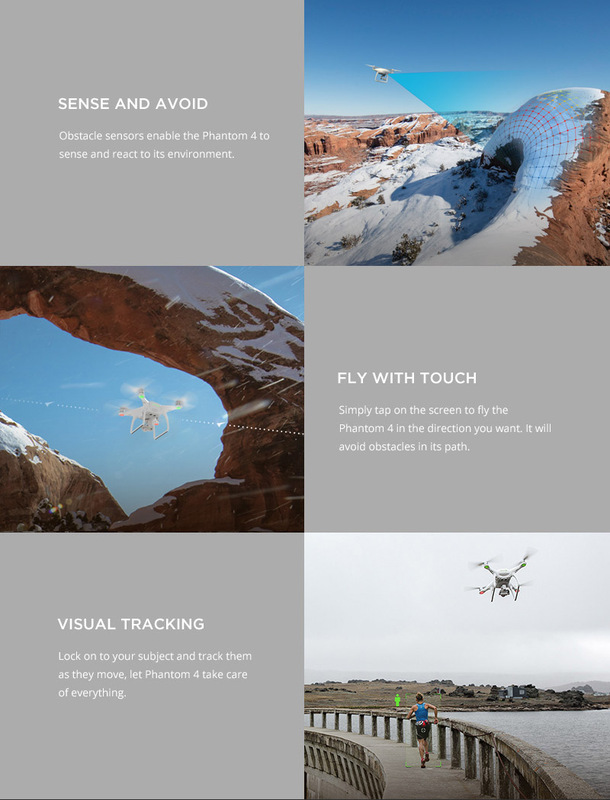 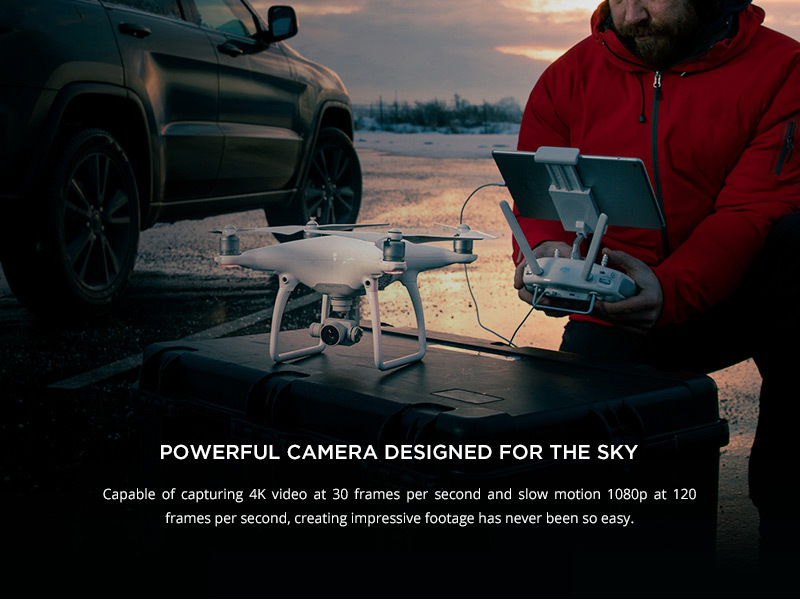 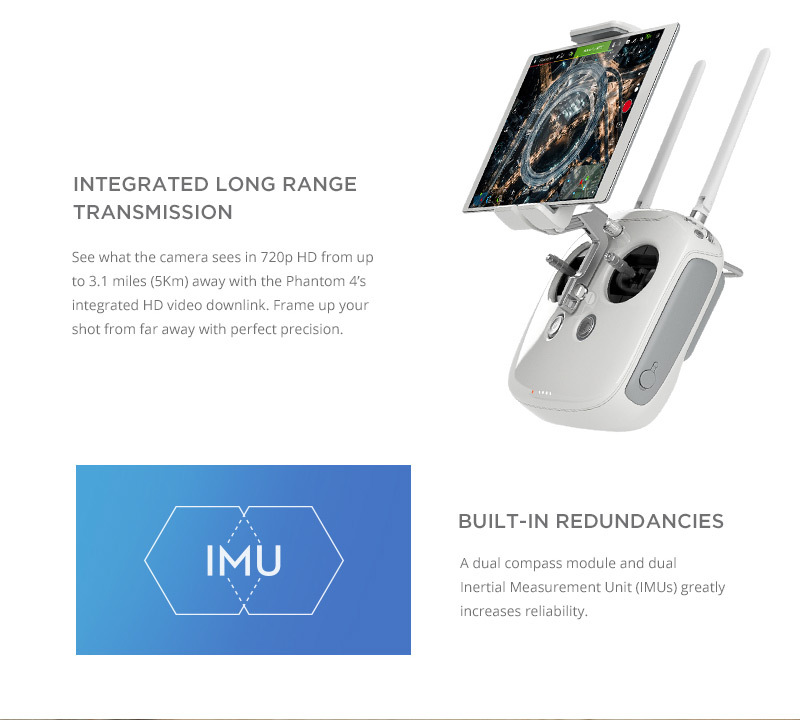 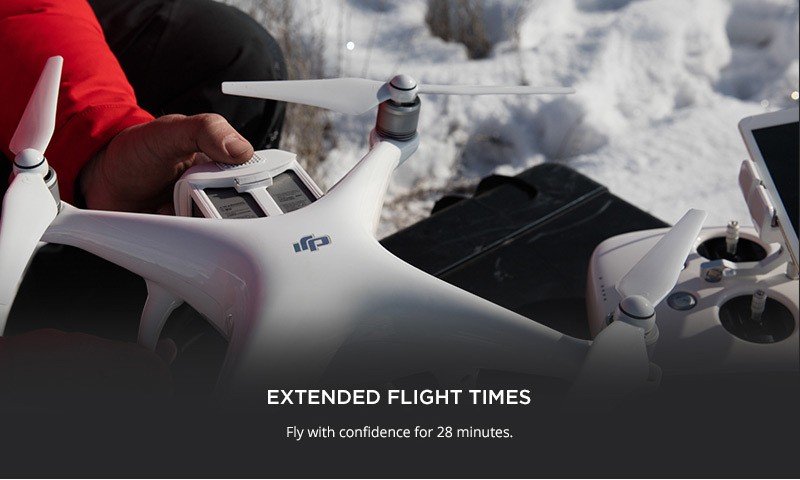 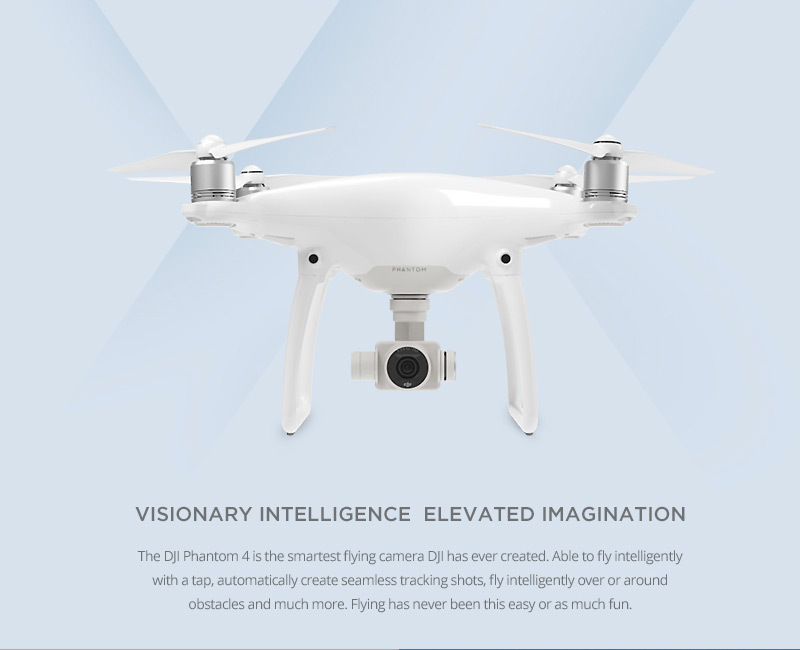 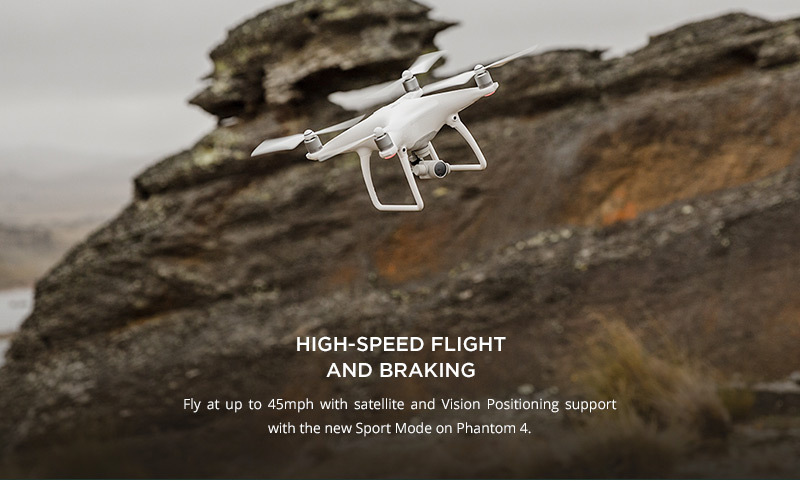 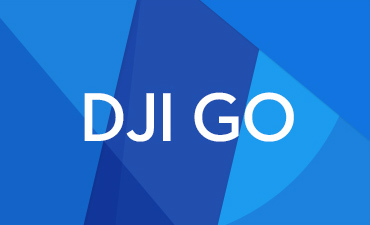 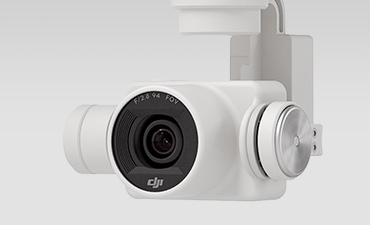 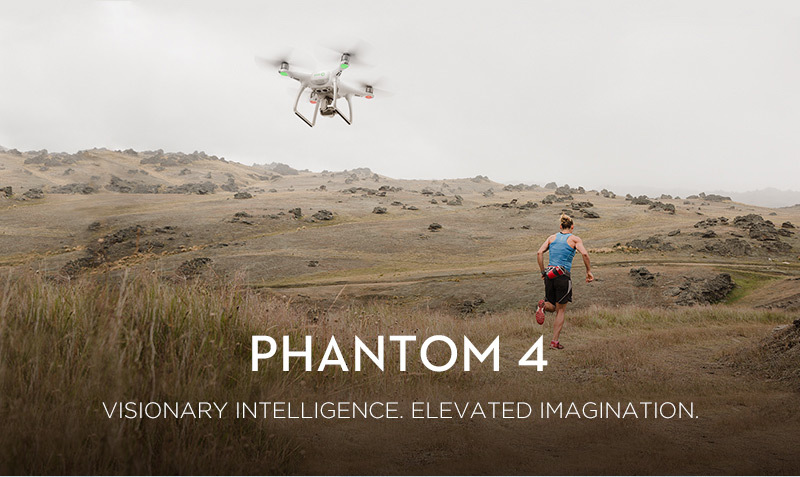 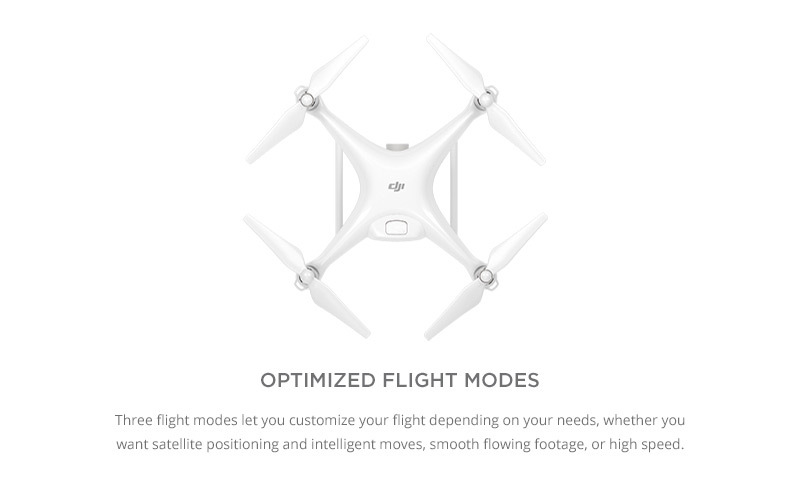 Click the button below to add the DJI Phantom 4 Video Helicam to your wish list.